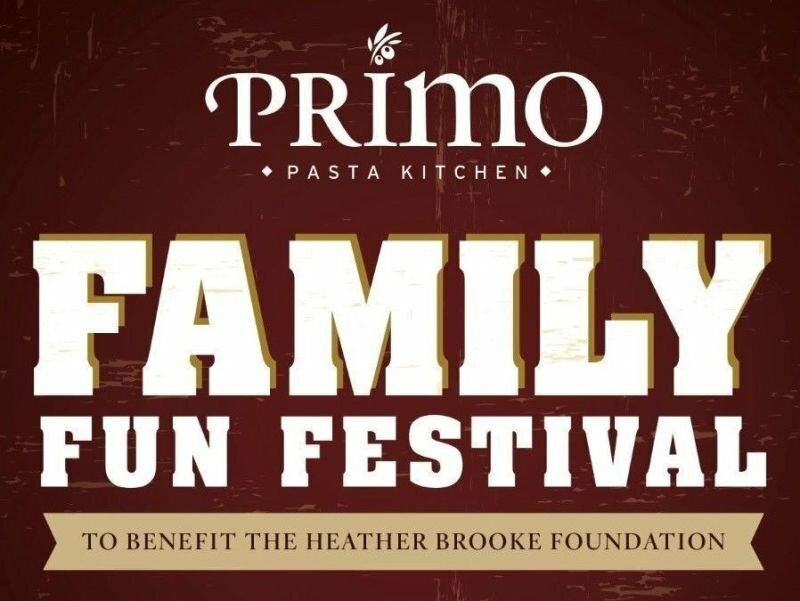 Primo Pasta Kitchen held their 4th annual Family Fun Fest. This year, the Heather Brooke Foundation was chosen to receive the proceeds from the event. The event was a great success. Everyone in attendance had a great time. Also, a big Thank You to all of the sponsors of the event. Together we can help save our children.